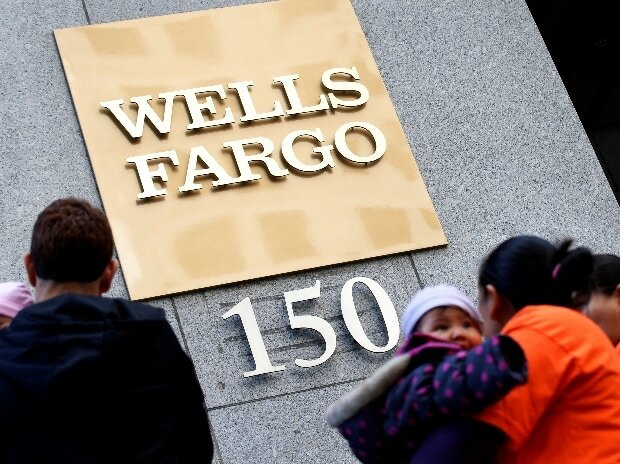 Shares of Wells Fargo rose 2.2 percent to $50.19 as of 7 a.m. in New York. They climbed 6.5 percent this year through Thursday. In the meantime, Parker, 64, will be an unusual bank boss. He was a longtime lawyer for Cravath, Swaine & Moore LLP, one of Wall Street’s preeminent law firms, where he started in 1984 and was presiding partner before joining Wells Fargo in 2017. He was among more than 10 senior hires from outside the company as it sought to clean up its image. Sloan was promoted to the top job in October 2016, when John Stumpf stepped down amid intense blowback over the revelation that employees had opened millions of fake accounts to meet sales goals. Sloan overhauled the incentive system, traveled the country to meet staff and ousted managers. He aired commercials to apologize and launched a campaign, dubbed “Re-Established,” laying out the bank’s commitment to doing the right thing.